Interglobe Aviation Limited, which operates no-frills carrier IndiGo, is the only domestic airline company eligible to table a solo bid for Air India, because Interglobe is the only player in the country with a positive net worth, according to a media report. Mumbai-traded Interglobe Aviation had a net worth of Rs 62 billion as of September 2017 and a net worth of Rs 38 billion as of March 2017. Every other competitor has a negative net worth, owing to accumulated losses. 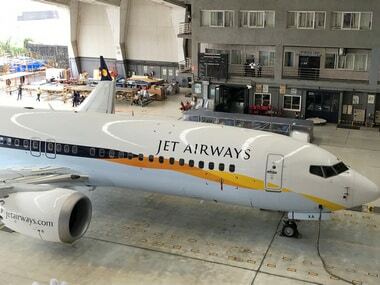 This compels IndiGo’s rivals, bidding for Air India’s 76% stake, to form a consortium to meet the net worth criteria specified by the government, reported the Business Standard. 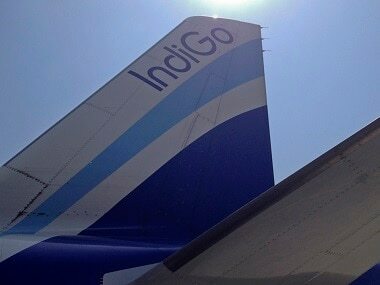 However, IndiGo, the first to express an interest in acquiring the ailing national carrier, will have to meet some conditions when it puts down a solo bid. This includes submission of audited financial accounts for financial year 2017-18, along with its expression of interest (EoI), by 14 May, the newspaper added. 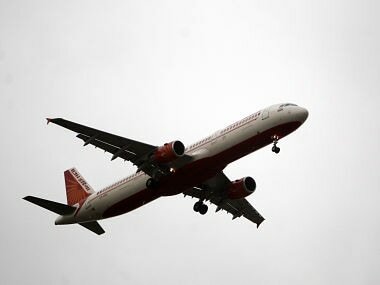 Post privatisation, the Centre could bear the cost of health and travel benefits usually extended to retired Air India employees, a senior aviation ministry official told The Economic Times. The government’s stand on this will be clarified in the request for proposal (RFP) document, which will be out in a few months. The move will help lower the liability of Air India’s future owner. 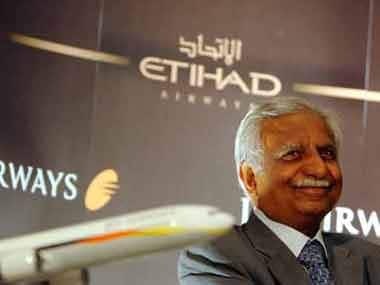 The RFP will also make clear the Centre’s stand on its representation on the reconstituted Air India Board. The union government has already agreed to pay salary arrears amounting to Rs 1,300 crore, post the Justice Dharmadhikari committee’s proposals. The Ministry of Civil Aviation will sell stakes in loss-making Air India and two of its subsidiaries. Disinvestment-bound Air India has more than 6,200 slots for domestic and international flights, which could be among the key attractions for potential bidders, according to an official document. 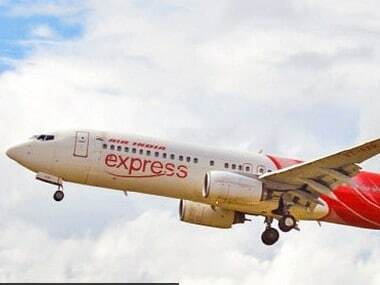 Besides, Air India Express has around 555 slots at different local and overseas airports.